In this book, Constantine Campbell investigates the function of verbal aspect within the New Testament Greek narrative. The book includes exercises, an answer key, glossary of key concepts, an appendix covering space and time, and an index to Scripture cited. 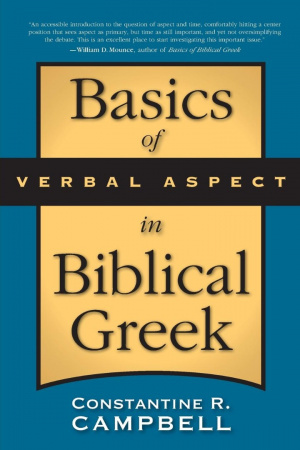 Basics Of Verbal Aspect In Biblical Gree by Constantine R. Campbell was published by Zondervan Academic in October 2008 and is our 54492nd best seller. 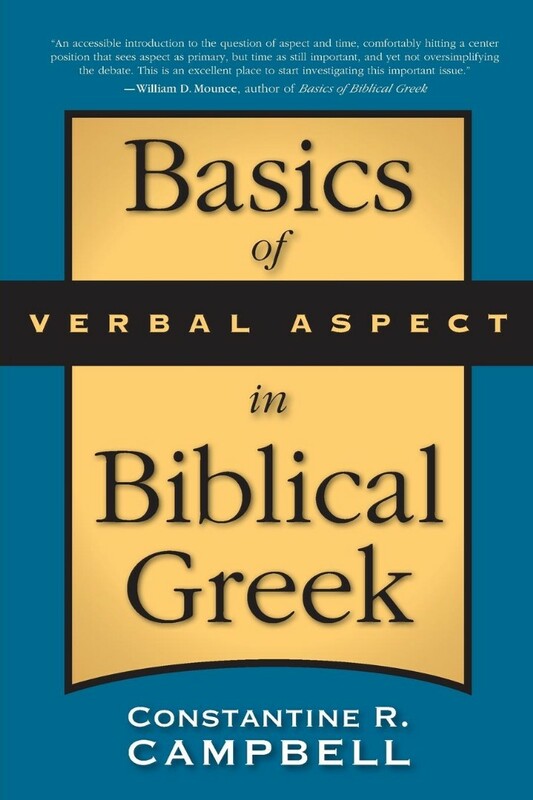 The ISBN for Basics Of Verbal Aspect In Biblical Gree is 9780310290834. Be the first to review Basics Of Verbal Aspect In Biblical Gree! Got a question? No problem! Just click here to ask us about Basics Of Verbal Aspect In Biblical Gree.